The Women’s International Music Network (the WiMN) is pleased to announce acclaimed platinum-selling artist Lisa Loeb as the first honoree at the upcoming 2018 She Rocks Awards. 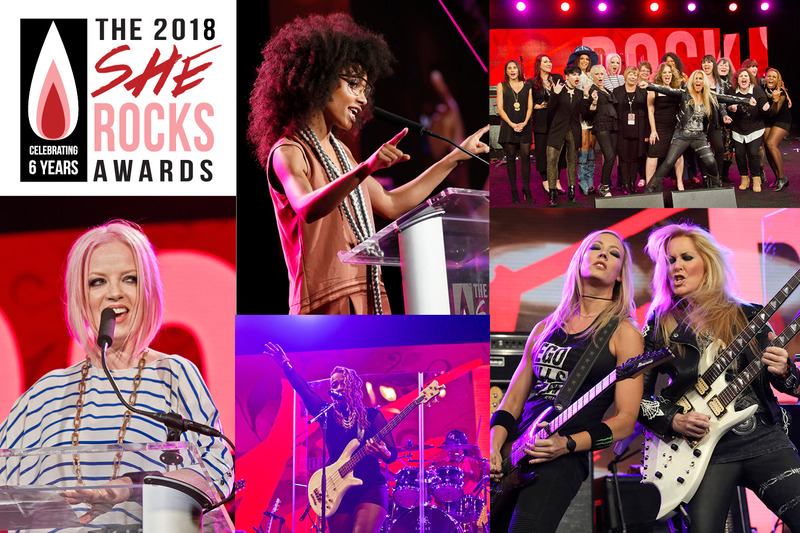 Recognizing women who stand out as role models in the music industry, the live awards event will take place on January 26, 2018, at 6:30 p.m. at the new House of Blues in Anaheim, CA. This high-energy evening includes live music, awards and speeches, celebrity appearances, a fabulous silent auction, food with cash bar, amazing gift bags and so much more! A NAMM Show badge is not required to attend the She Rocks Awards.